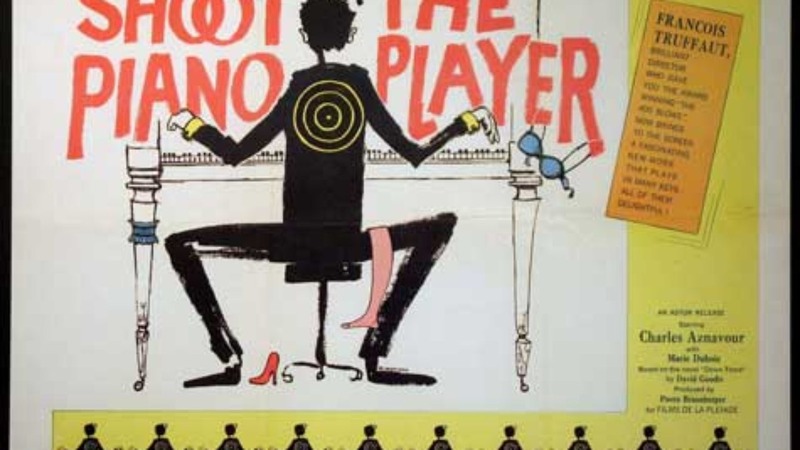 Player” at 7 p.m. Tuesday, March 6, in Plaster Hall’s Cornell Auditorium. In his most famous film role, Charles Aznavour plays a mild-mannered pianist who accidentally finds himself caught up in the criminal underworld and an unexpected love affair. The 1960 film is one of director Francois Truffaut’s earliest works and exemplifies the his leading part in the nouvelle vague (new wave) and his love for the American gangster film.